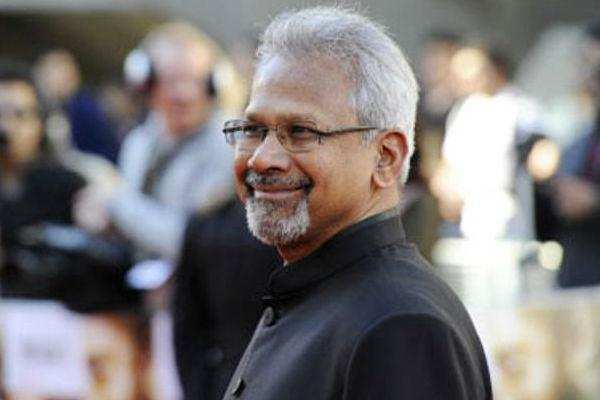 Mani Ratnam has recently kicked off his film which is touted to be a quickie, wrapping up in 60 days. Dulquer Salmaan and Nitya Menon play the leads in this film which also has Prakash Raj in the cast. Sources say the title of Maniratnam's upcoming movie might apparently be ‘Okay Kanmani’, and will be a completely urban romantic tale.. From the sound of his next title, it definitely appears like Mani Ratnam is coming back to making his ‘exclusive to Madras’ movies. The crew of the film was recently spotted shooting in Parrys Corner in Chennai. If it's indeed a typical Madras-centric movie, it's sure to excite his fans. PC Sreeram cranks the camera for this film which has music by AR Rahman.